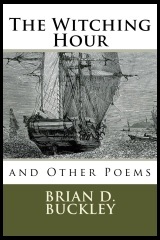 The Witching Hour is my book of poems. You can buy a paper copy for $4.99. Or you can grab a complete PDF, absolutely free!